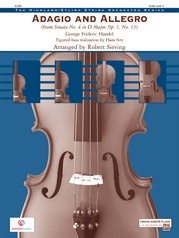 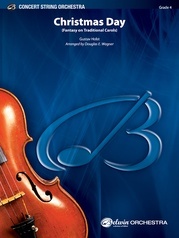 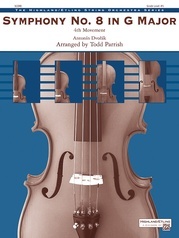 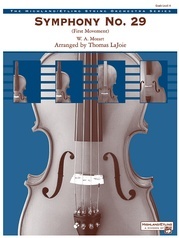 This Antonín Dvorák selection will challenge and inspire students to play their best through the sheer excitement of the melodic and rhythmic content. 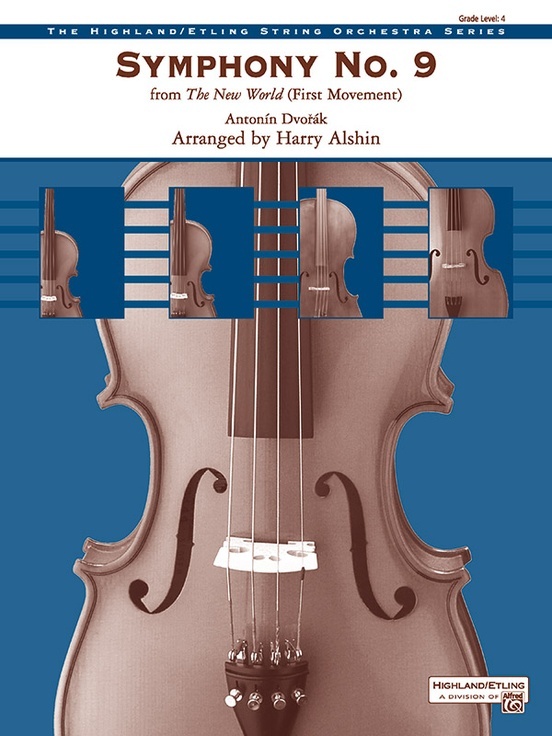 Harry Alshin has masterfully maintained the essence of the piece while bringing it technically within the reach of your high school string orchestra. This title is available in SmartMusic.